Most of you are probably aware that last week I held my first giveaway, but you may not have gone back to check to see if you might have won. I borrowed the image above from Benjamin Wagner to show you just what Cindy won when her number came up using random.org to help choose a winner. I ordered Cindy’s copy from CD Baby and after receiving this funny little thank you and update from them, I have to say that I kind of prefer their endearing bit of marketing mixed in with what is clearly good customer service. I’ve included the email content below so you can have a smile too. Thanks again to all who took time to enter the contest and congratulations to Cindy. We all had a wonderful celebration afterwards and the whole party marched down the street to the post office where the entire town of Portland waved “Bon Voyage!” to your package, on its way to you, in our private CD Baby jet on this day, October 12, 2010. 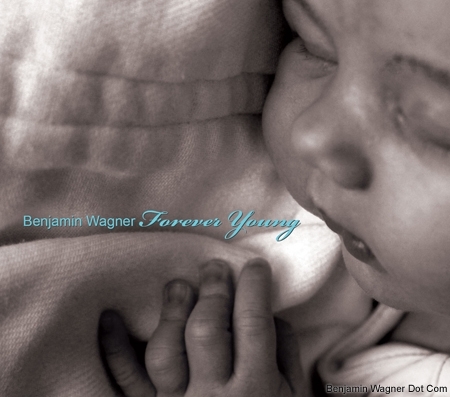 This entry was posted in Choices, Life in General, One Word - Encourage and tagged Benjamin Wagner, CD Baby, Elizabeth Harper, Forever Young, Gifts Of The Journey, iTunes. Bookmark the permalink. Great marketing! Nice idea of yours, as well.